It's been quite a while since the updated Qora Demo was released on Steam. Since then, we've accomplished a ton of stuff. Not too long ago, Qora Alpha became available to play for our Private Forum Kickstarter Backers. This version of the game was still very primitive, but allowed the player to progress through every level in the game as well as experience a few of the new features. Since the release of the Alpha build, we've been hard at work toward Qora Beta. We've finished most of the organic environmental details, all of the NPC interactions, some vital cut scenes, more of the soundtrack, and many other elements in the game that are getting us excited in these final chapters of development! I hope these screens get you guys as excited as we are to start our ascent toward completion of this project. Just thought it might be funny. Well, that's about it for this brief update on our progress. 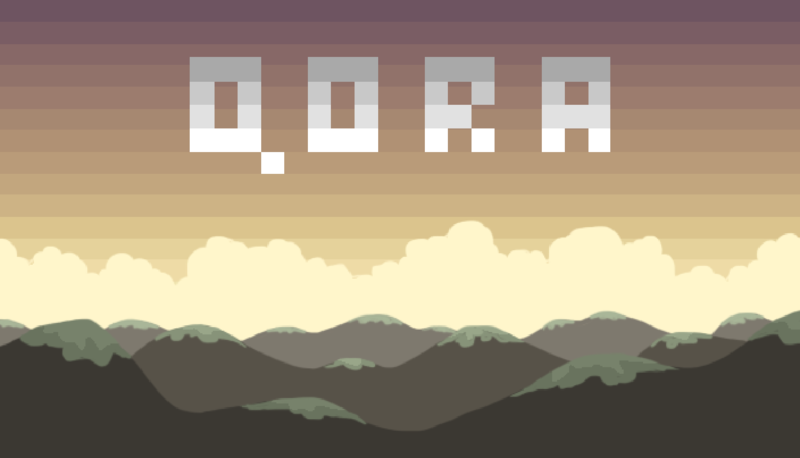 We're working night and day on Qora so we hope you are all ready for it! Stay tuned as we will be posting more updates as the development process comes to a close. Play Spirit: the Demo! Download the Mac Version here. Play Spirit: the Demo! Download the Windows version here. Big thanks to the developer/publisher for this great game! Hi ! First of all let me tell you Spirit is a beautiful experience and one of my favourites games/demos from 2014 so far, I really hope your kickstarter will be a success as you guys really deserve it ! I showcased a bit of the demo in my (french) show called "Cette semaine sur IndieDB" in which I review games from IndieDB every friday ! Good luck for Spirit ! Played through the entire demo and i must say its a fantastic game, even in the early stages! The atmosphere is perfect, and the small stories the NPC's tell you are always amusing! there are one or two things i think you could improve though: Perhaps add some variation in the music, it starts to become slightly tedious after a while, And maybe make the cutting through grass slightly faster, or remove some of it, after a while i found cutting through the grass became a chore rather than a pleasant feature. Nevertheless, overall, i think this game has huge potential, and i cant wait to see where it goes!